Washington, July 21, 2018: The personal collection of US astronaut Neil Armstrong, the first man to set foot on the Moon 49 years ago on July 20, will be auctioned by his family. Containing over 2,000 items, the collection will go on sale in a series of three auctions with the first in November 2018 and other two in May and November 2019, Efe news quoted Dallas-based Heritage Auctions. Among the items being offered are Robbins medallions flown on the Apollo 11 mission, including an "extremely rare gold example". A Purdue University -- Armstrong's alma mater -- Centennial 1869-1969 silk flag carried by him to the Moon, pieces of a wing and propeller from the Wright Brothers Flyer which he took with him on Apollo 11, as well as a gold pin from Gemini 8 -- Armstrong's first spaceflight -- and his Boy Scouts Cap. Correspondence, including a NASA document "Underscoring the planning behind the landmark event", will also be on sale. "There will be flown items, autographed items and items of historical significance. There will be items that make you think, items that make you laugh and items that make you scratch your head," the astronaut's son Mark Armstrong said. 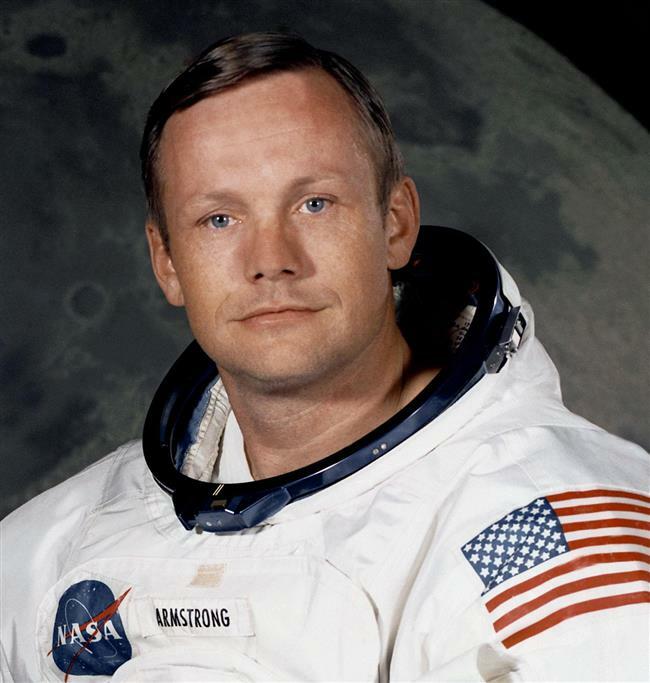 Armstrong, who passed away in 2012 aged 82 years, made history as the first man to walk on the Moon on July 20, 1969. He is also remembered for the words he uttered in that moment: "That's one small step for man, one giant leap for mankind".